Remembrance poppies. Poppy Park. 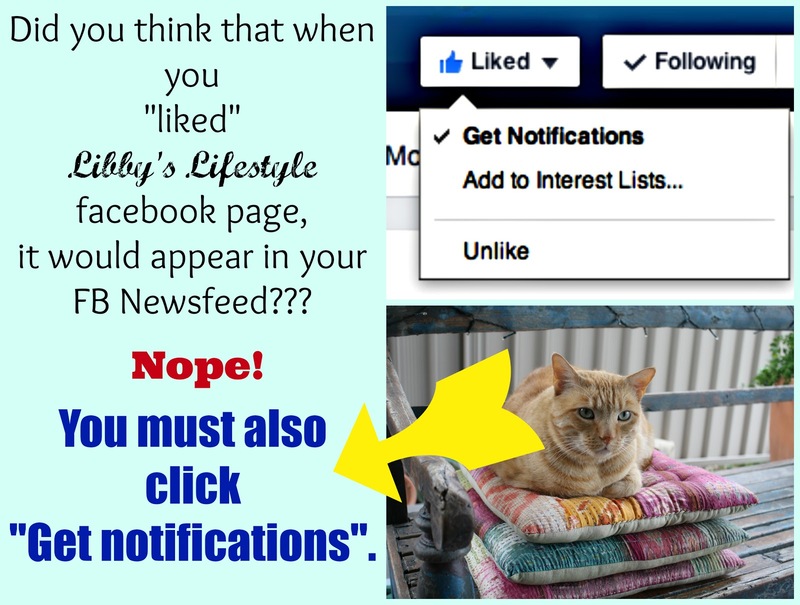 | Libby's Lifestyle. Red poppies. Remembrance poppies. Flanders Field poppies. Blood red against a sea of green. As a child I remember buying paper poppies on Remembrance Day, wearing them proudly on my school uniform, but not being truly aware of their significance. I knew Remembrance Day had been the end of the war; the war my father had fought in. The war his brother had not come home from. The war his other brother had spent in a place called Changi … I wasn't truly aware of Changi's significance either. The war was mum teaching me songs with lyrics like "We'll meet again … " and "Over there, over there …" on Anzac Day. But again the significance of these lyrics was lost on me. As a child, war was remote, distant, obscure. For me the reality of war hit when the numbers rolled for Vietnam conscription. Would my brother's numbers roll out? Thanks goodness they didn't. War was on my doorstep when I was at Uni and Hanoi was being bombed. I remember hearing the passionate speeches near the Refectory, watching the moratorium marches, the horrific nightly news, sharing my friends' grief when their boyfriends and brothers were conscripted. And then Gough being elected. It seems we live our lives with war in our peripheral vision. We blink and another erupts somewhere in the world, on the very remote edge of our view. So far, we are the lucky country. Luckier than most. But why am I so contemplative? I visited Poppy Park. 102,000 poppies. One for every fallen Australian Service Person from Sudan in 1885 to the present day. Blood red against a sea of green. 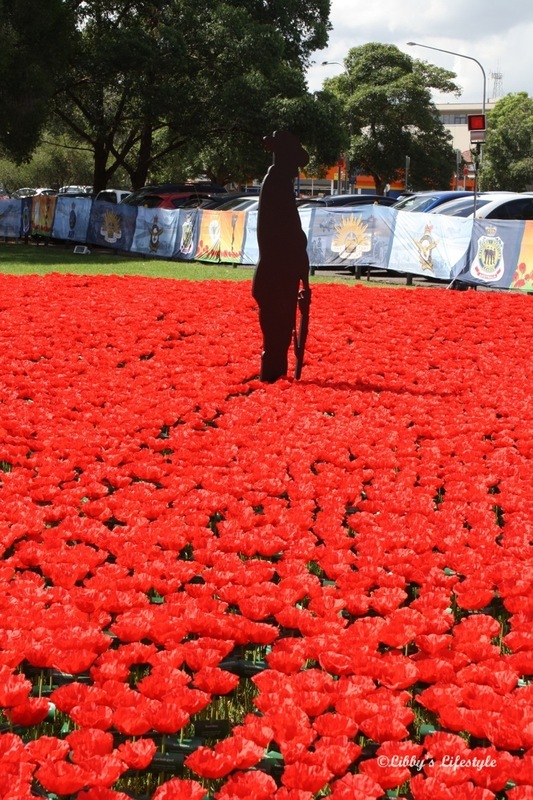 102,000 poppies make an astounding impression. Every poppy carries a name. One of those 102,000 little poppies has my uncle's name on it. The uncle I never knew. Every poppy asks us to remember. One special purple poppy commemorates the animals lost in war. So, I bought a poppy at Poppy Park and I held back the tears … well, most of them ... as those around me did. After Anzac Day, I will receive my poppy. I was told that, for a small extra fee, I could request a particular poppy with a particular name. You know which one I will ask for. In the 100th year since the Anzac landing, buying a poppy from Poppy Park is a small gesture of respect and thanks.